And it’s not only Betts and Martinez; Benintendi, Bradley ,Pearce, Devers, and Bogaerts are returning too, all looking to contribute even more to the long-term success of the Red Sox team! Spring training at beautiful JetBlue Park has been mostly experimental with Alex Cora shuffling lineups and trying different combos. One such combo is putting Mookie Betts at the #2 batting position as opposed to lead off and trying multiple second basemen. As far as the pitching staff goes, sadly the Craig Kimbrel situation is still unresolved. In my opinion he should just take less money for a three year contract. This leaves the bullpen somewhat vulnerable with the loss of Joe Kelly to the Dodgers. They seem to expect Matt Barnes and some farm pitchers to step up to fill the relief roles but they still need some development. However, as far as starting pitching goes, the Sox still look like they have the best starting rotation in baseball. Chris Sale is the opening day starter and likely will get a long term contract extension. 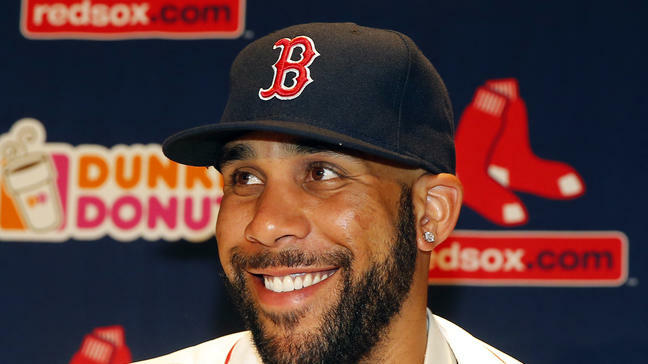 David Price is back, (never though I’d be excited to say that) as part of hefty left handed staff which will be important keys to the Sox success once again. Nathan Eovaldi re-signed and is pitching well enough to move up to a #2 starter. Eduardo Rodriguez is also looking to get many more innings as his career progresses. There is still some time to trade for another starter and some interesting minor league prospects coming up too. All in all this is a great time to be a Red Sox fan as the World Champions (4x in this new millennium) close out a successful spring training. The Sox head back onto the Field at Fenway soon and will look to repeat as back to back champions in 2019. Go Red Sox Go!!! !